The 81st Annual IHSAA Wrestling Tournament begins on Saturday January 26 with the Sectional Meet. The John Adams Eagles will compete in the Mishawaka Sectional hosted by Mishawaka High School. Teams competing in the Sectional are Mishawaka, Mishawaka Marian, Penn, SB Adams, SB Clay, SB Riley, SB St Joseph, and SB Washington. The top 4 wrestlers in each weight class will advance to the Penn Regional on Saturday February 2. Competition begins at 9:00 AM and will continue throughout the day until a champion is crowned in each of the 14 weight classes. Tickets can be purchased at the door for $6. 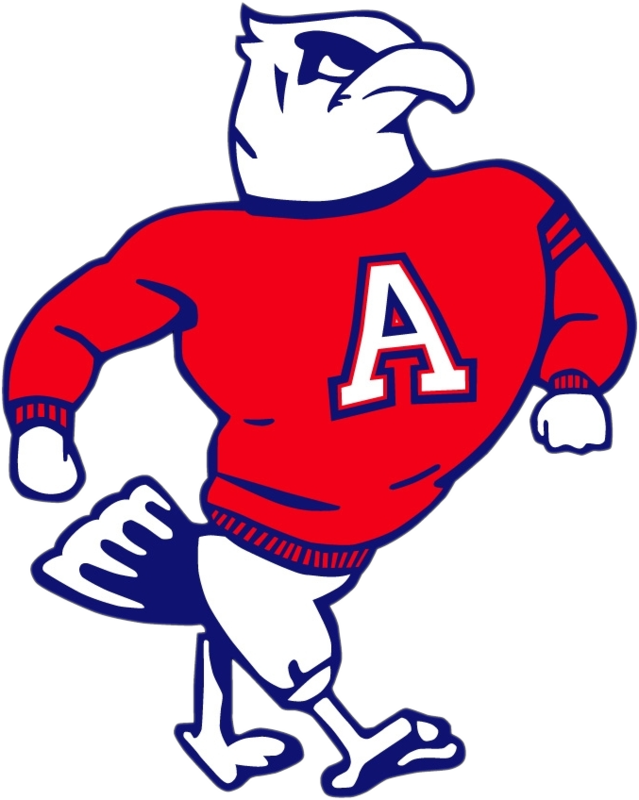 Be sure to follow johnadamsathletics.com and @JAEagles1 on Twitter for information and results on the day of competition.